If your GSH levels drops too low, this leaves you susceptible to unrestrained cell disintegration from oxidative stress, free radicals, infections and cancer. Your liver then gets overloaded and damaged, making it unable to do its job of detoxification. If any of these factors are present in your life, you might benefit from an increase in your Glutathione (GSH) levels! 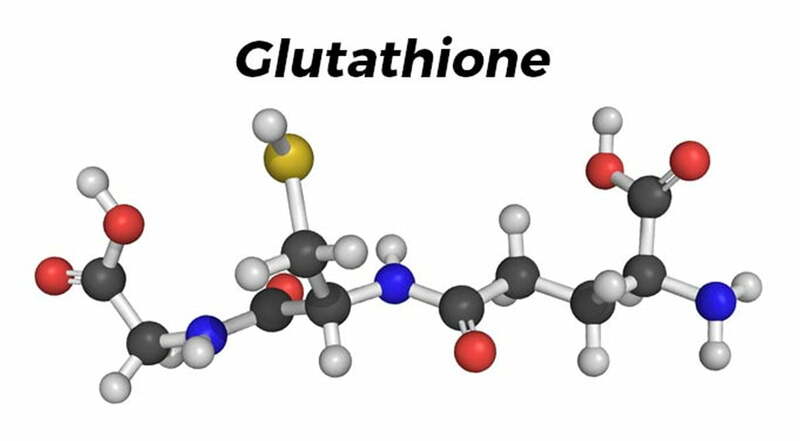 Learn more about Glutathione here and here! 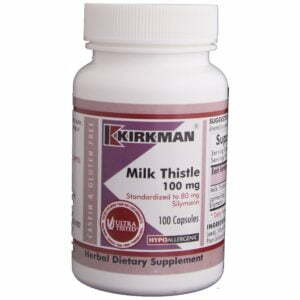 – The active ingredient in Milk Thistle is silymarin. This may cause an increase in Glutathione levels. 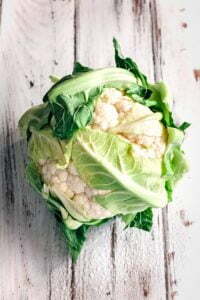 – Garlic, onions, broccoli, kale, cauliflower, radish, turnip, collards, cabbage, brussels sprouts, watercress, mustard greens, beef, fish, poultry. – A very effective asthma remedy which helps to decrease the severity and frequency of wheezing and respiratory attacks by boosting Glutathione and thinning bronchial mucous. 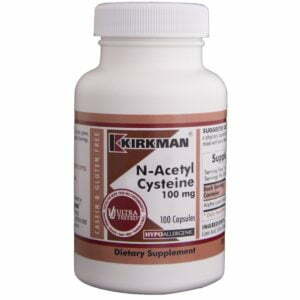 NAC is a precursor to Glutathione. – Top folate foods include: Chickpeas, liver, pinto beans, lentils, spinach, asparagus, avocado, beets, black eyed peas, broccoli. – Selenium is a cofactor for the production of glutathione. Fish, beef, chicken, organ meats, cottage cheese, brown rice, eggs, spinach and brazil nuts have high levels of selenium. 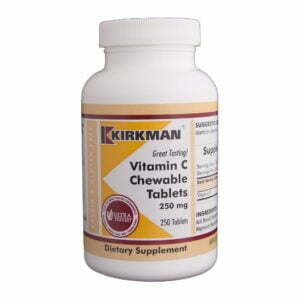 – Vit C works as an antioxidant to protect cells from oxidative damage. 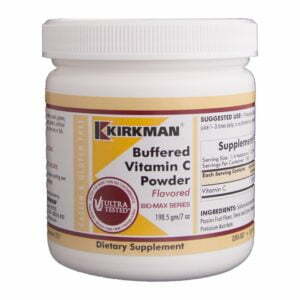 Vit C attacks the free radicals first, thereby sparing glutathione. 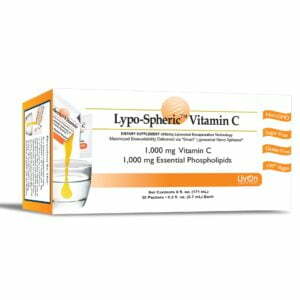 Vit C also assist to reprocess glutathione by converting oxidized glutathione back to its active form. Foods high in Vitamin C include: Oranges, red peppers, kale, brussels sprouts, broccoli, strawberries, grapefruit, guava, kiwi, green peppers. 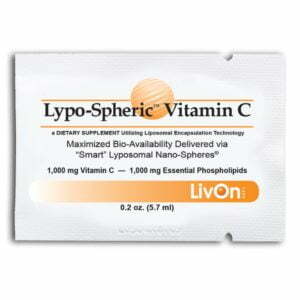 – Boost immune system, improve detoxification and enhance your body’s own antioxidant defenses. 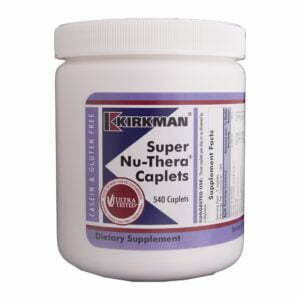 – Spinach, avocados, asparagus, okra, however dietary Glutathione is not fully absorbed by the body. 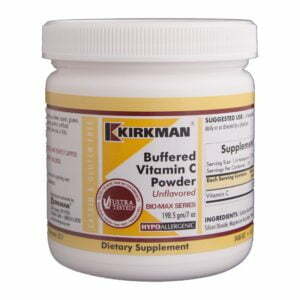 This may still help decrease oxidative stress in the body. – Curcumin, an important ingredient of turmeric, may increase Glutathione levels. You however need more than just using the spice in your food. – Chronic lack of sleeps may case a decrease in your body’s Glutathione levels. 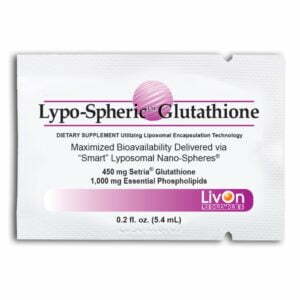 Getting regular good quality sleep can assist to increase and maintain your Glutathione levels. 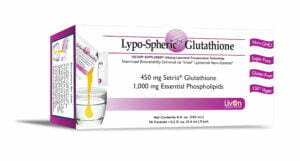 Invest in Health offers the following amazing Glutathione (GSH) and supporting products!